Datacap and APG Debut PaymentsDrawer for Mobile POS Providers | Condor Solutions Ltd.
Chalfont, PA – Datacap and APG Cash Drawer took advantage of the RetailNow 2014 show in Orlando, Florida to debut their collaborative PaymentsDrawer™ for Mobile POS providers. 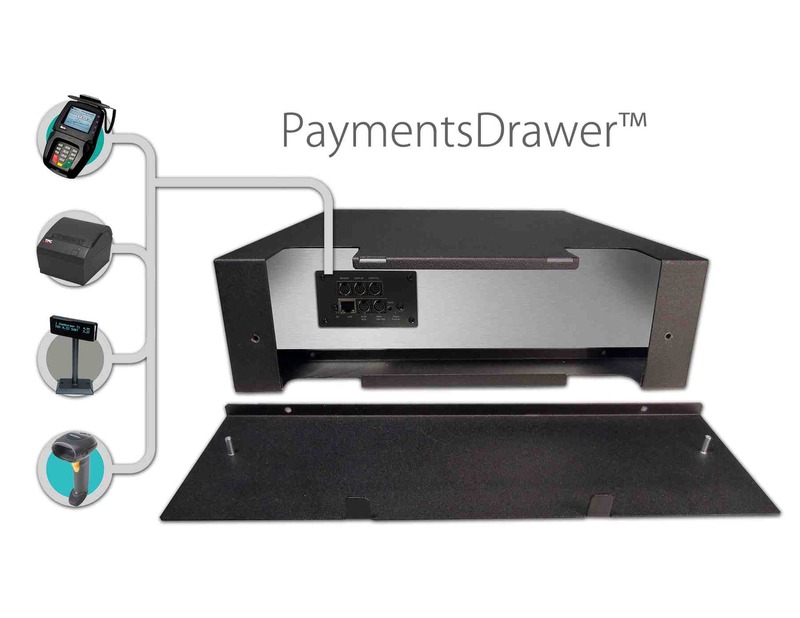 The PaymentsDrawer provides POS developers with instant access to virtually all payment processors in North America and a variety of common POS Peripherals from leading manufacturers (receipt printers, pole displays, PIN Pads, MSRs, barcode scanners, weigh scales, etc.) through one, simple integration. Because the PaymentsDrawer drives the peripherals directly, the POS application does not come into contact with cardholder data (“Payment Unaware”) and is therefore removed from the scope of PA-DSS. Ideal for “Solution-as-a-Service” sales models, the PaymentsDrawer is a perfect fit for ISVs that offer their Point of Sale as part of a Pay-Go agreement. Because the PaymentsDrawer is configured and managed via Datacap’s cloud-based product management portal, PSCS™, integration partners can remotely activate and de-activate the PaymentsDrawer and attached peripherals in the event of account termination or non-payment. ISVs now have the ability to easily bundle POS hardware as part of their offering without the risk of losing the hardware investment. Interface options are available for Windows, iOS, Android, Java and Web Services. Contact Datacap for integration info and/or further details.